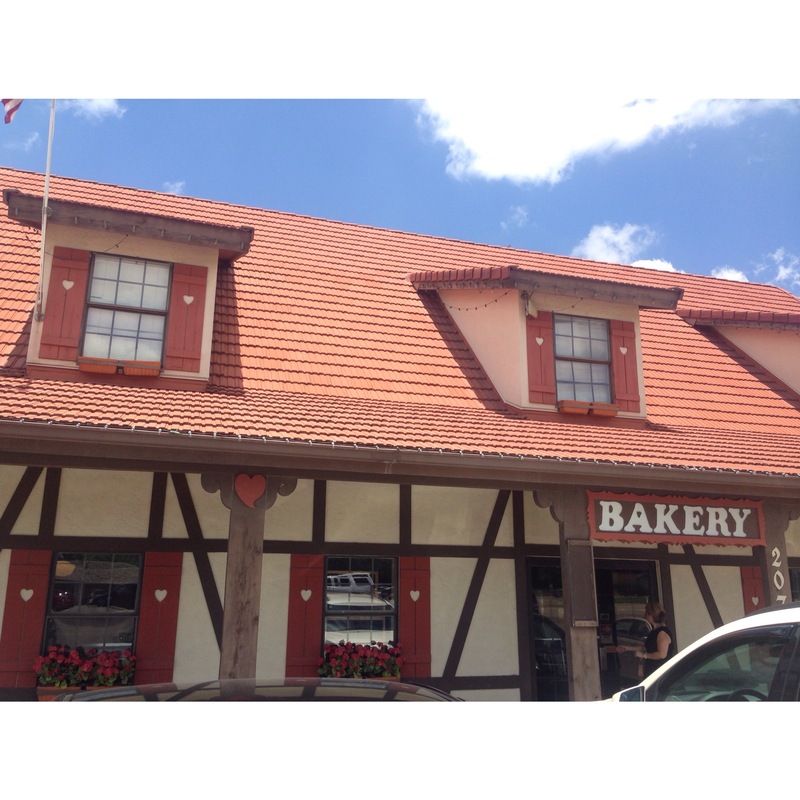 A deliciously delightful Texas must stop, Alsatian bakery on the drive home. I’ve mention plenty of times before that I am from the city of San Antonio, but my Mom’s family’s hometown is D’Hanis, Texas. 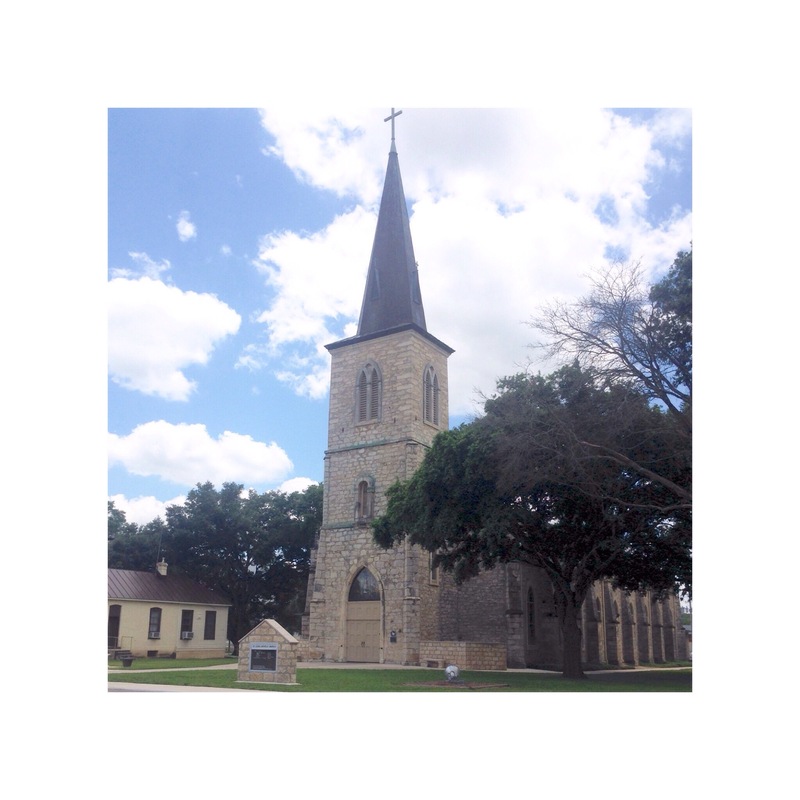 Located slightly southwest of San Antonio, a beautiful Texas country side drive down Highway 90. Last week my Mom and I were driving through town and stopped by. We ended up sparking a petty good conversation with the friendly staff and customers. “The meat market down the street, Dzuiks, how do you pronounce the name?” Everyone pronounced it differently. “The ‘D’ is silent.” “No, the ‘Z’ is silent.” “I’ve always pronounced it with a ‘J’ sound.” I guess next time I’m passing through I’ll have to stop by for some deer jerky and ask the staff. 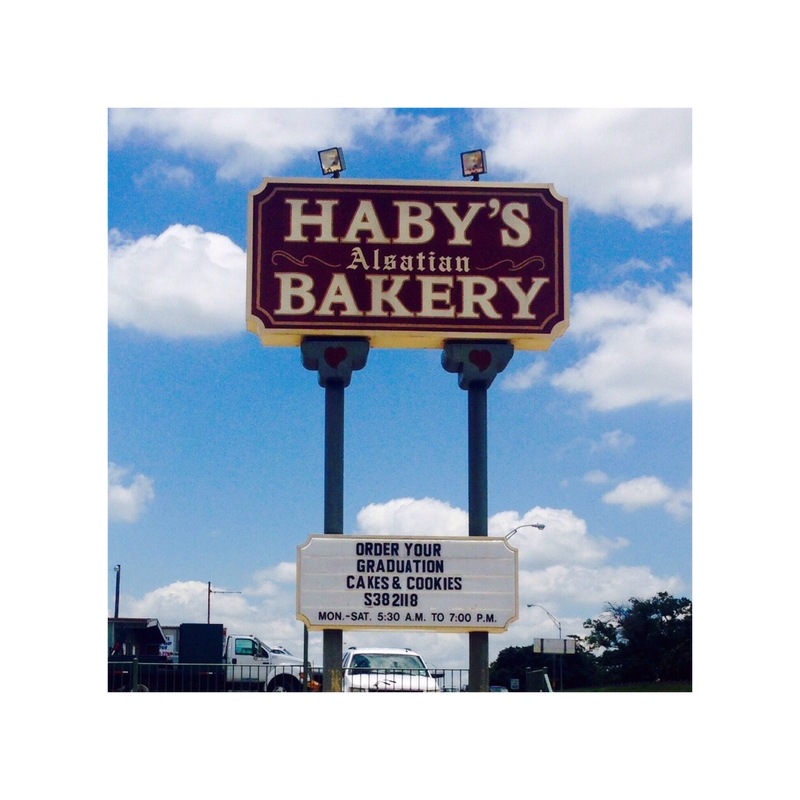 Haby’s Alsatian Bakery! Castroville is a French-Alsatian settled town. Founded by Henri Castro, in 1844. A lot of the original settlers from Alsace, influence is still visible today. 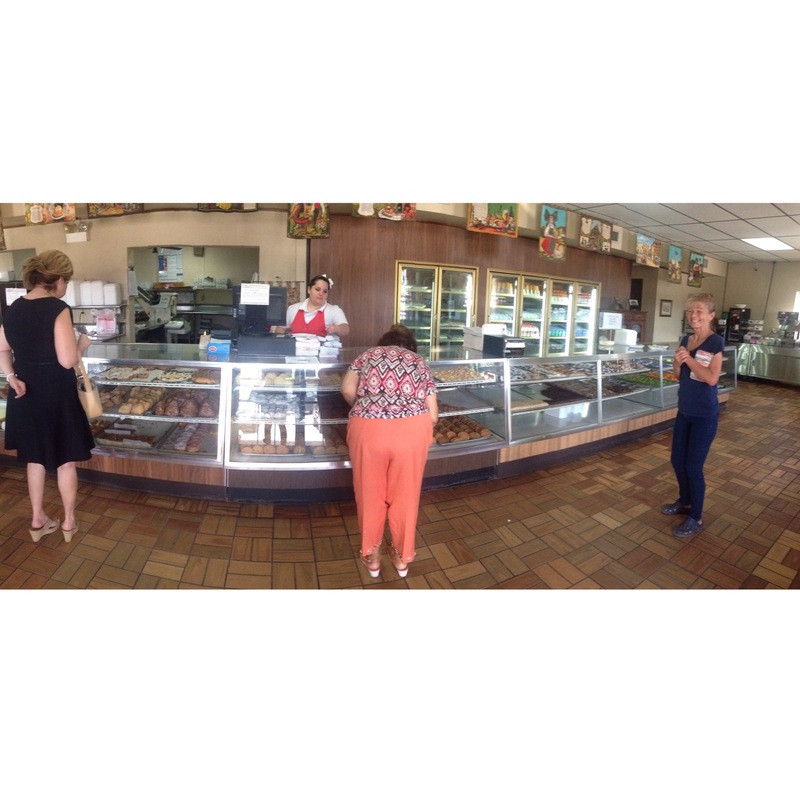 Haby’s has an assortment of fresh baked pastries. So delicious, light, fluffy, and sweet. 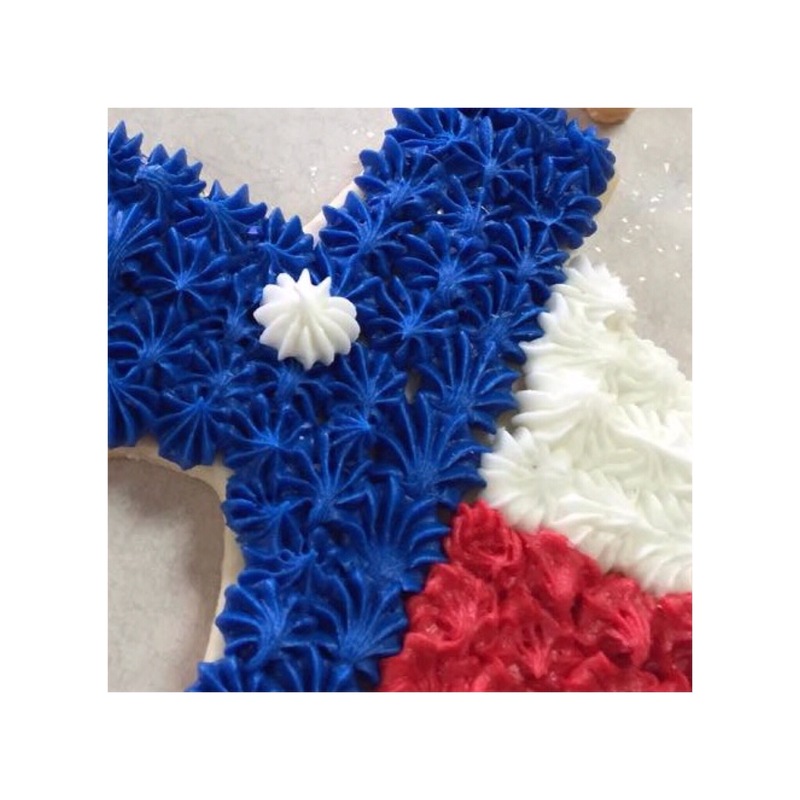 They also bake cakes for every occasion. Oh, the oatmeal raisin cookiesare my favorite!